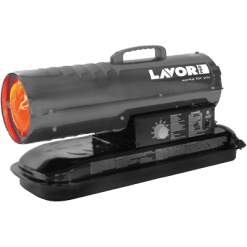 The Lavor range of industrial heater covers almost all bases required for commercial heating. 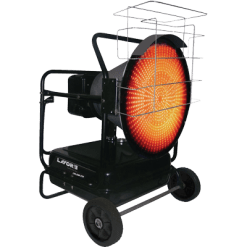 From forced air heaters to space / radiant heaters, they can cover most uses for a shed, worksite, small to large workshop, factories and warehouses. 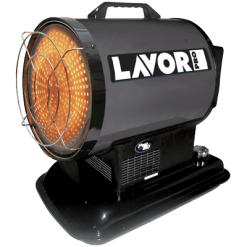 Forced air heaters are great where the use of projected heat is necessary. For worksites and sheds, you’ve probably seen them used on home renovation television shows. For larger areas, the space / radiant heater range is your place to go. 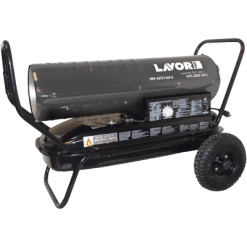 All heaters use both fuel and electricity to work. The fuel can be either diesel or kerosine. This is used to create the flame which therefore generates the heat. The electricity is used for the electronics that run the heaters, as well as the fans which push the heat through. 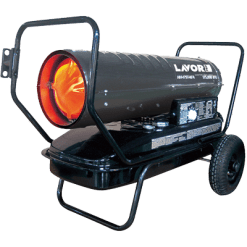 If it’s an industrial heater that you need, you can’t go passed the Lavor range for quality and price.